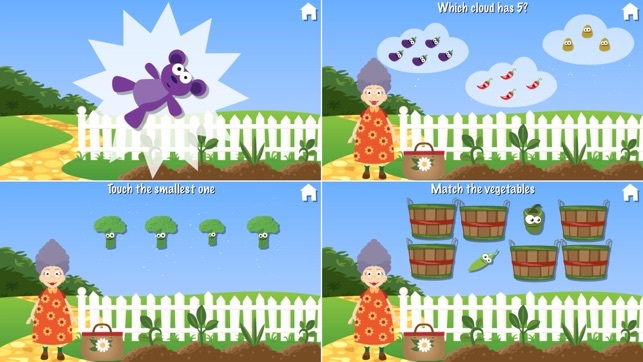 Join this charming dancing Grandma and all her silly veggies for fun adventures in the garden! 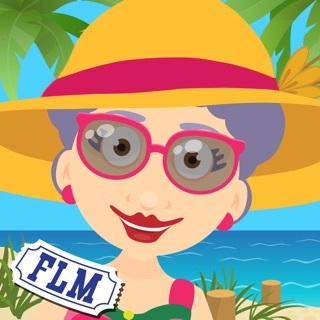 She needs your help to match up the vegetables, identify letters, color the veggie, choose the right colors, and more. 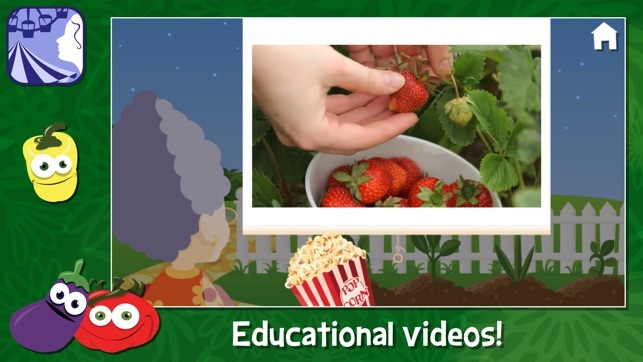 Grandma will teach you all about how things grow in real-live gardening videos. Plus, pick surprise goodies from Grandma's bag! 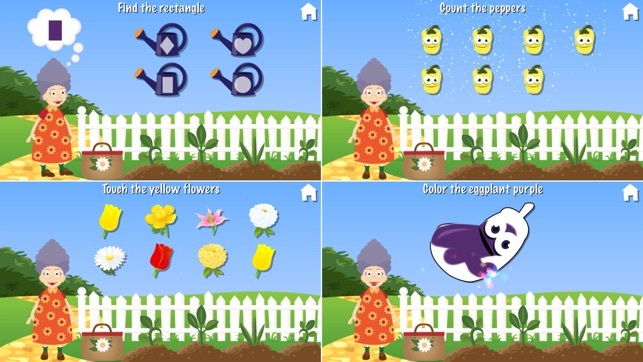 Find out why kids, parents, and teachers love Grandma's Garden! 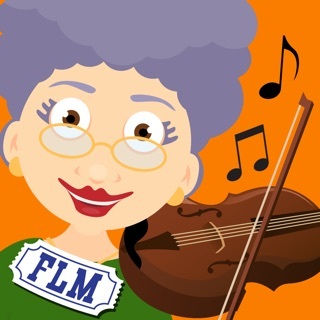 Your child will identify with Grandma’s warm, loving, fun personality. You will feel good about giving your kids Grandma's Garden because it teaches basic skills and life skills (gardening) in a fun and engaging way. 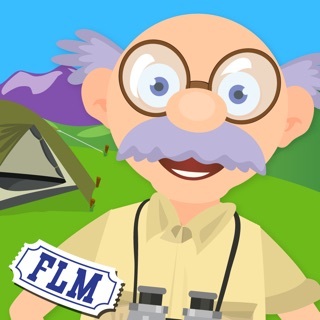 It is loaded with fun activities, positive messages, and enriching content for kids. Updated for the latest version of iOS and iPhoneX! 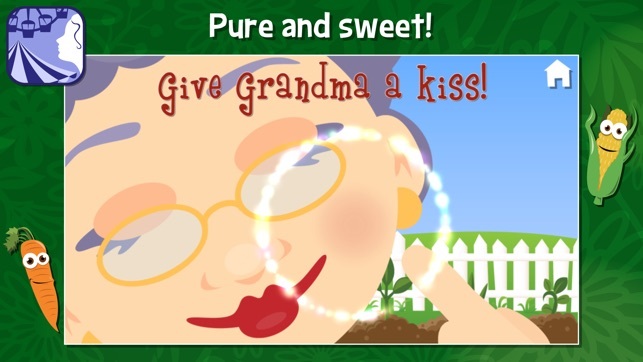 :) We hope you're enjoying Grandma's Garden! 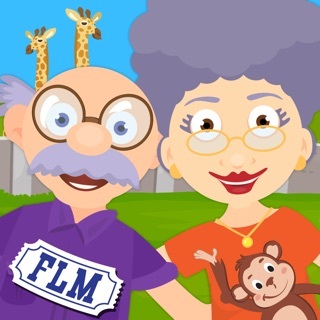 Make sure to try all our other Grandma and Grandpa apps as well! My granddaughter loved this game. It kept her entertained when we were out and she would have otherwise been restless. 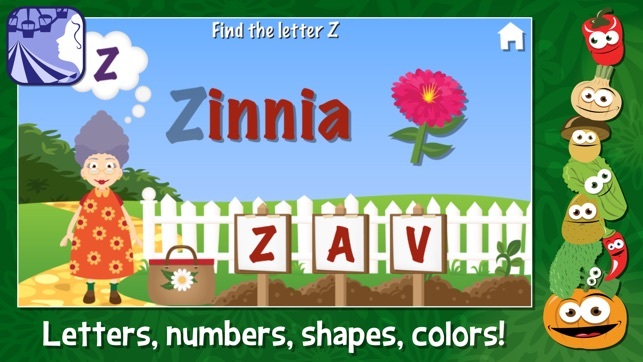 Colorful, cute learning game. 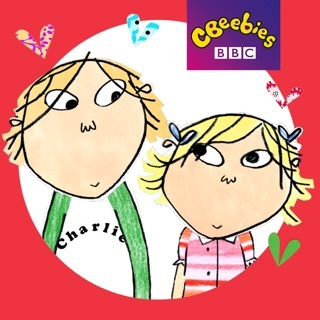 My own daughters are past the age of this app. 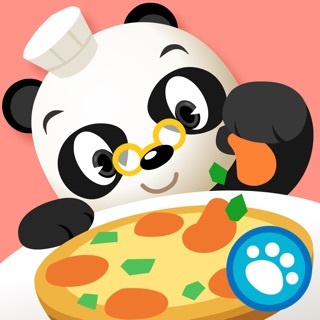 However, I got the app because several friends have young kids, and it's nice to have something for them to do while you're trying to have an adult conversation. However, my plan didn't work - because it was so good! We all stopped our conversation while my friend's daughter played the game. She talked to "Grandma", counted with her, and then, in a magical moment, Grandma asked for a kiss. She actually picked put the iPad, and KISSED THE SCREEN! 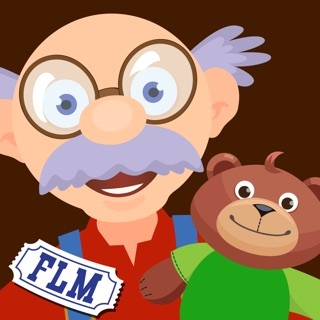 My grandson loves the matching game on this app. Grandma claps her hands and dances. 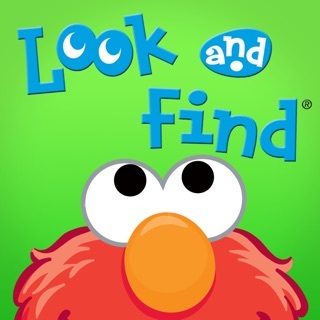 I do wish when the child makes a "match" that the pictures remain on the screen a bit longer so the child can better see what he/she just matched. They disappear so quickly that it's tough to see what was matched. 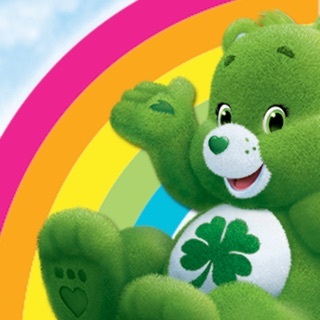 Also a picture of a vegetable appears for the child to "color in". The problem is Grandma says, "I'm sorry, dear, that's not the right color BEFORE the child even begins the task. Needs to be adjusted. 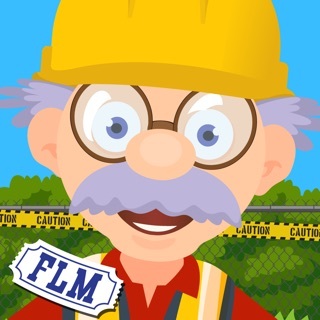 © Copyright 2012, Fairlady Media, Inc.